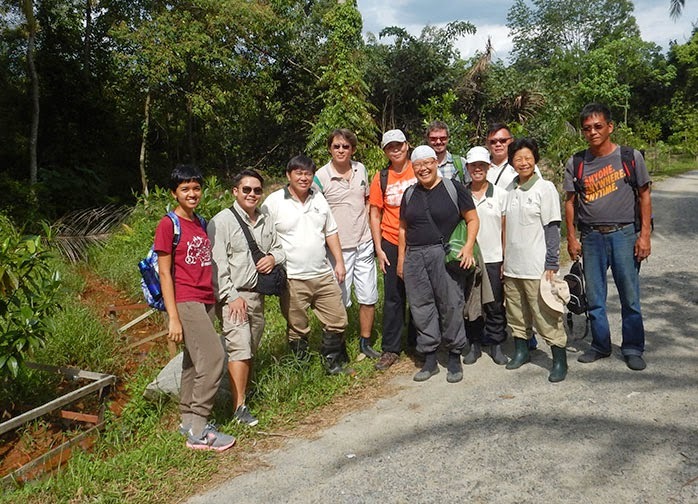 The highlight in January was the opportunity for R.U.M Initiative members to meet with NParks to learn more about NPark's great work in mangrove restoration on Pulau Ubin. R.U.M Initiative members and friends also continued to survey abandoned aquaculture ponds in January. Including an exciting night kayaking survey.